2. Barnard.R.D. et al (1954). Heparinic effects of cupridihydroporphyrins (water-soluble chlorophyllins). J. Amer. Pharm. Assoc. 43, 110. 3. Carpenter, E.B. (1949). 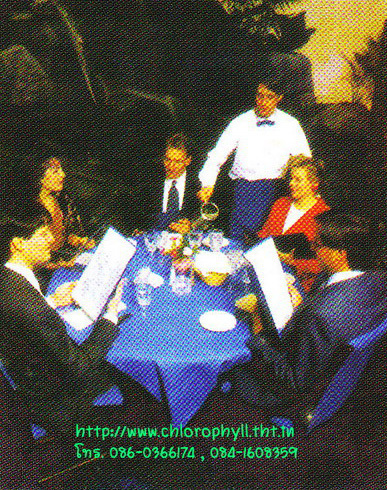 Clinical experiences with chlorophyll Preparations. American Journal of Surgery. 1949:77(2):167-171. 7. Dumham, W.B. (1954). Differential inhibition of virus hemagglutination by chlorophyllin. Proc. Soc. Exptl. Biol. Med., 87,431. 8. El-Nakeeb, M.A. and Yousel, R.T. (1974). 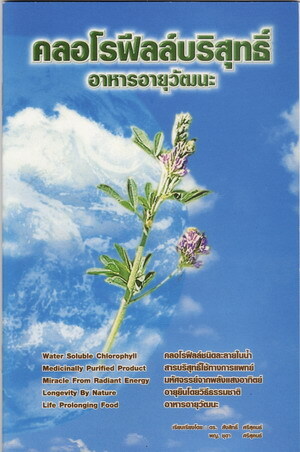 Antimicrobial activity of Sodium copper chlorophyllin, Pharmazie, 29,48. 9. 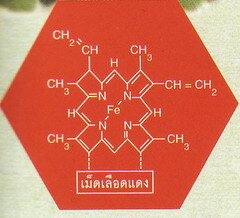 Fukuwa, K. et al (1973). 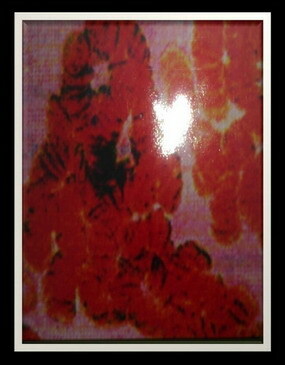 Experimental studies on the gastric ulcer. I. Curative effects of various antiulcerous drugs on an experimental Acetic acid-induced ulcer. Oyo Yakuri, 7, 1329. 10. Hashimoto, S.(1962). 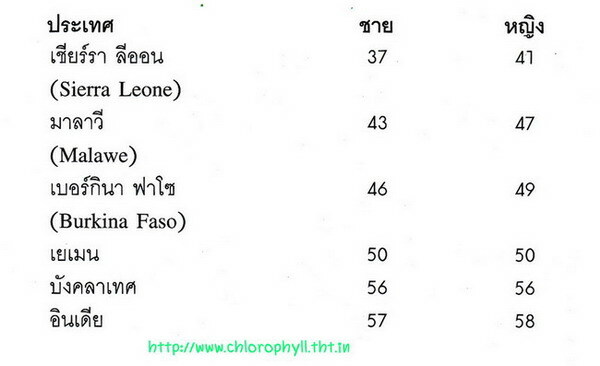 Influence of Chlorophyll on metabolism in Liver. Acta Med. Univ. Kagoshima,4, 1. 11. Jensen, B. (1984). 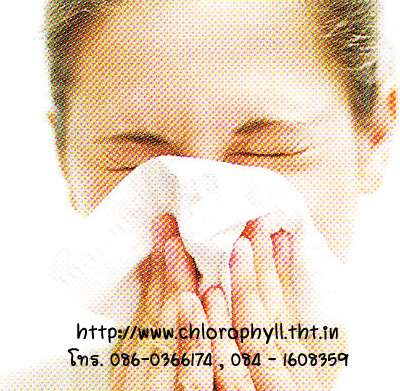 The Healing Power of Chlorophgyll. Bernard Jensen Enterprises, Escondido, California. 12. Kelentei, B. et al (1958). Influence of copper chlorophyllin on experimental anemia. Acta Pharm. Hung., 28, 176. 13. Kirkwood. T. (1999). Time of Our Lives. Weidenfeld & Nicolson, London. 14. Koser, S.A. and Hodges, E,A. (1953). 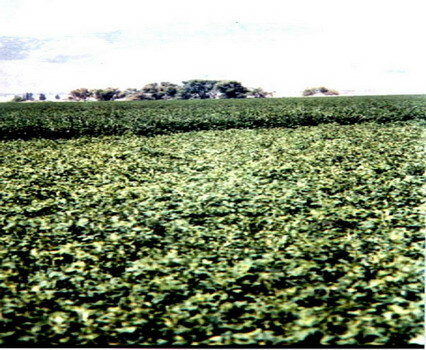 Effects of sodium copper chlorophyllin on growth and acid production of oral bacteria. J. Infections Diseases,92, 10. 15. Maekawa, Y. (1959). 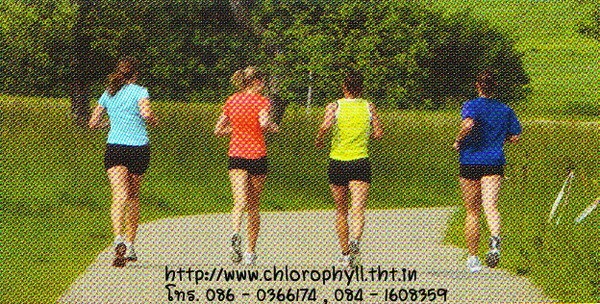 The effect of chlorophyll on the liver. II. Experiments on animals. Osaka Shiritsu Daigaku Igaku Zasshi,8, 1519. 16. Nakonoin, K. and Utsunomiya, M. (1959). Development of bilateral cortical necrosis of the kidney in the rat with chlorophyllin. Acta Pathol. Japan., 9, 490. 17. Norimatsu, M. (1963). 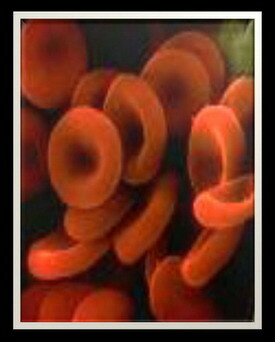 Effect of metal chlorophyllins on blood sugar. Nippon Seirigaku Zasshi,25,217. 18. Osawa, Y. (1958). 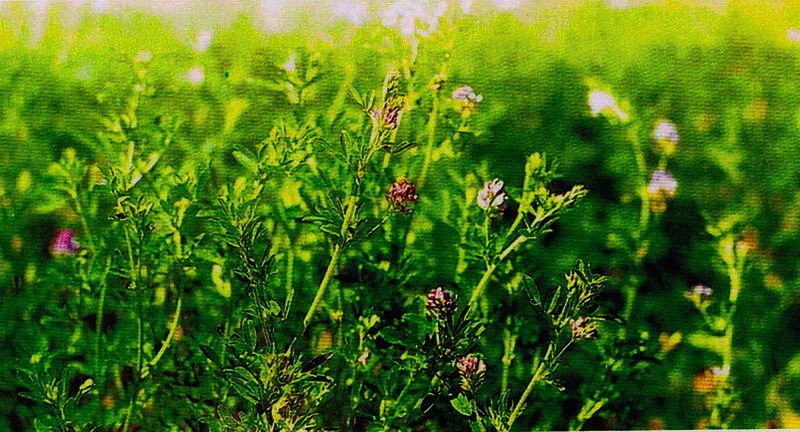 Effect of chlorophyllins on proteolytic enzyme. Botan Mag. (Tokyo) 71, 386. 19. Rudolph, T.M. (1957). Chlorophyll. De Souza Company, Beaumont, California. 20. 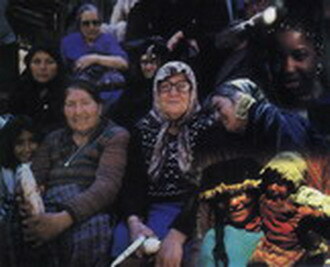 Sarkar, D. et al (1994). Chlorophyll and chlorophyllin as modifiers of genotoxic effects. Mutation Resaarch. 1994:318:239-247. 21. Sato, M. et al (1980). Effect of sodium copper chlorophyllin on Iipid peroxidation. III. 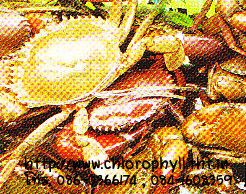 The antioxidative activities of the commercial preparations of sodium copper chlorophyllin. IV. The antioxidative action of copper chlorines. Yakugaku Zasshi, 100, 941. 22.Serling, M.E. (July 1950). 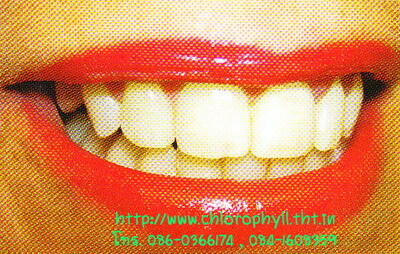 Control of body and breath odors with chlorophyll fractions. Veterinary Medicine, Vol 45, 291..23. 23. Serling, M.E. (April 1952). 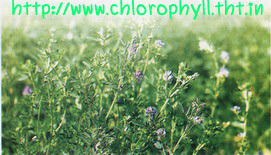 Chlinical use of therapeutic agents containing chlorophyll. Veterinary Medicine, 155. 24. Smith, L.W, (1944). 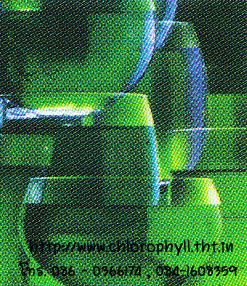 Chlorophyll : An experimentel study of its water-soluble derivatives. Am. J. of Medical Science, 647. 25. Young, R.W. et al (1980). Use of chlorophyllin in the care of geriatriv patients. Journal of American Geriatrics Society. 1980:28(1):46-47. 26. 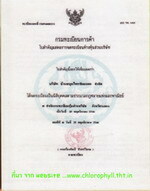 นพ. บรรจบ ชุณหสวัสดิกุล กินให้แกร่ง, สุขภาพทางเลือก 2. สำนักพิมพ์รวมทรรศน์ 2543. 27. 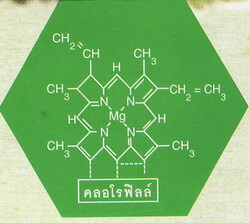 นพ. บรรจบ ชุณหสวัสดิกุล. สุขภาพครอบครัวยุคฟองสบู่แตก, ธรรมชาติบำบัดวิ๔สุขภาพแนวใหม่ เล่ม 13. 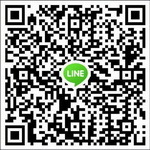 สำนักพิมพ์รวมทรรศน์ 2541. 28. นพ. บรรจบ ชุณหสวัสดิกุล. สุขภาพสตรี นม มิตรแท้หรือศัตรูสุขภาพ, ธรรมชาติบำบัด วิถีสุขภาพแนวใหม่ เล่ม9. สำนักพิมพ์รวมทรรศน์ 2540. 29. นพ. วิสัย วงศ์สายปิ่น. สาหร่ายเซลล์เดียว สารอาหารจากแสงตะวัน. สำนักพิมพ์รวมทรรศน์ 2536.